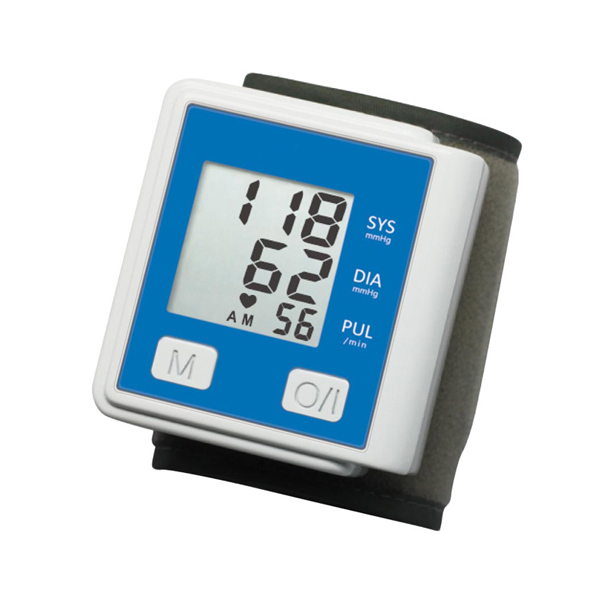 Wrist blood pressure monitor with Oscillometric Oscillometric and Auto power off. 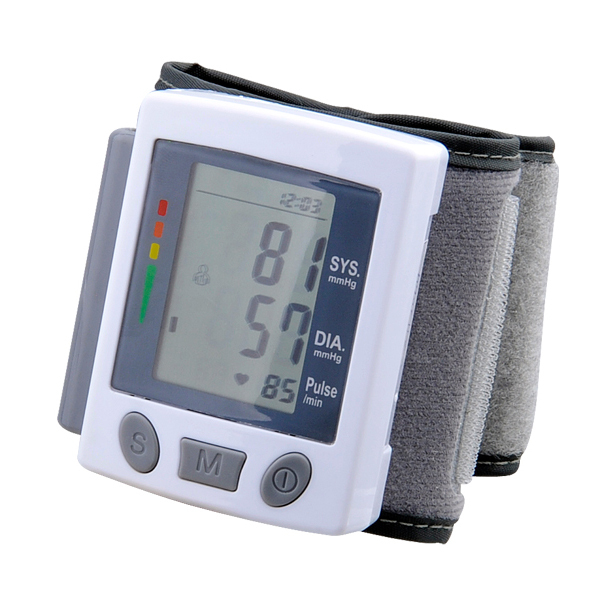 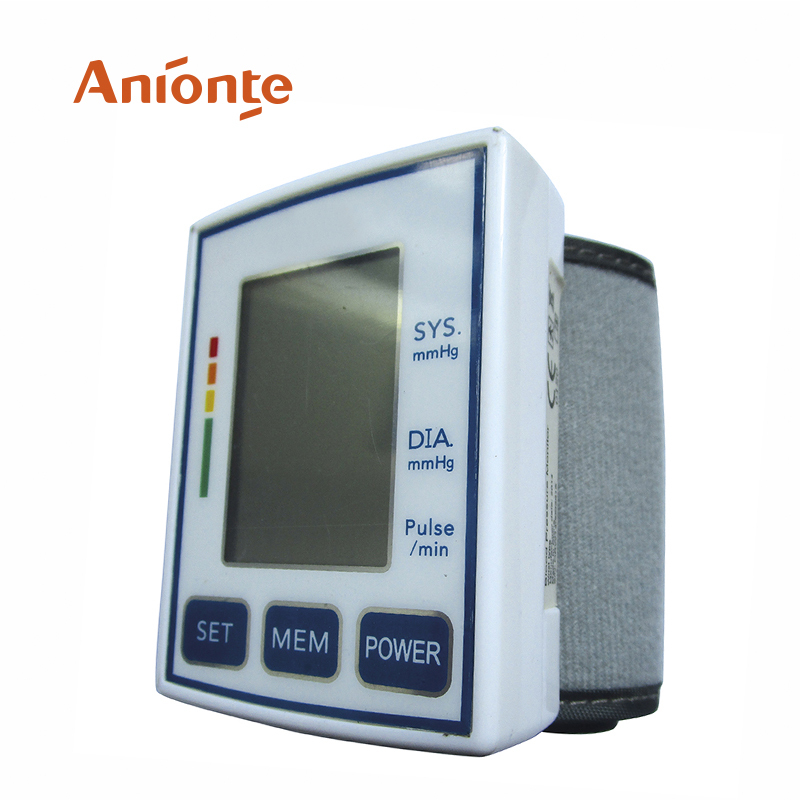 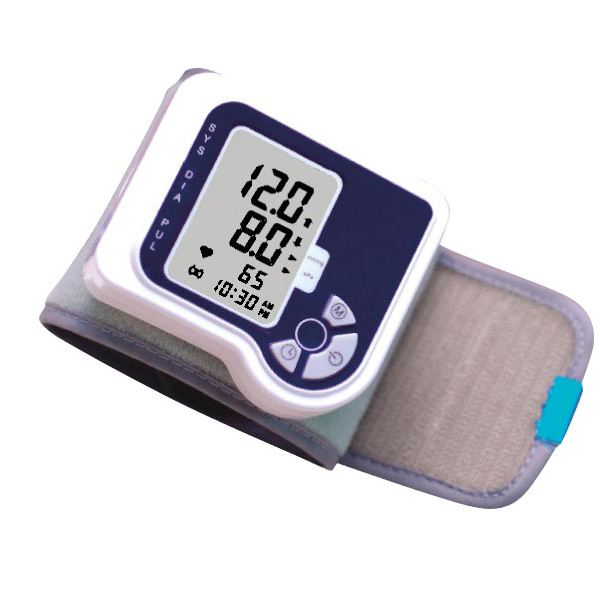 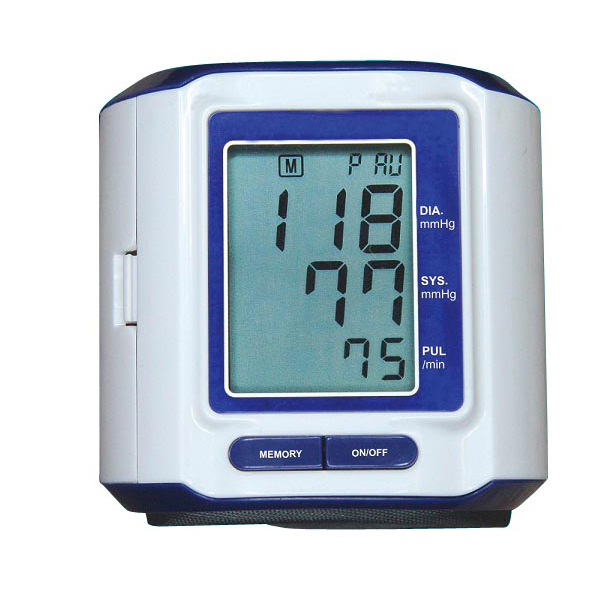 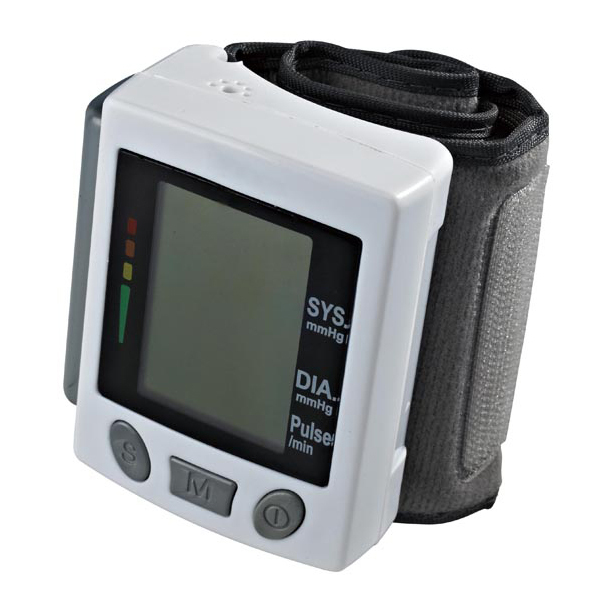 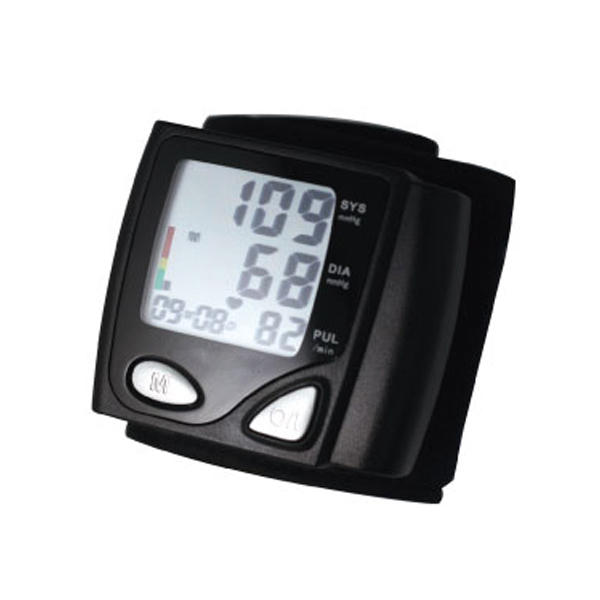 Wrist blood pressure monitor with LCD digital display and 2*"AAA" batteries operated. 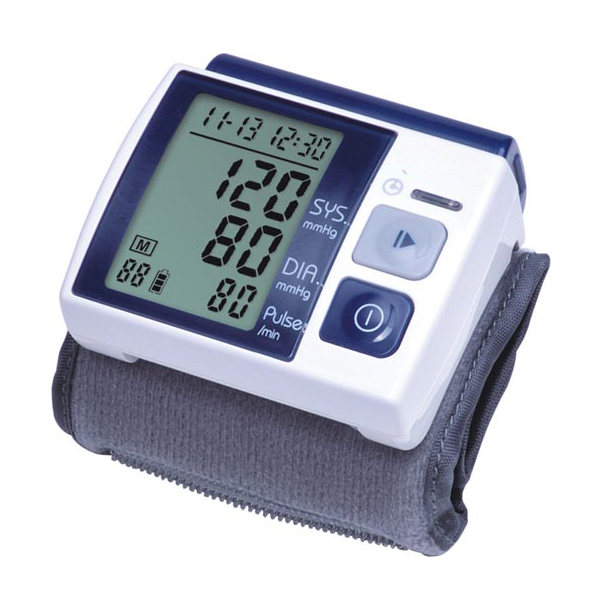 Wrist Blood Pressure Monitor with 90 sets of memories and 2 “AAA”×1.5V batteries operated. 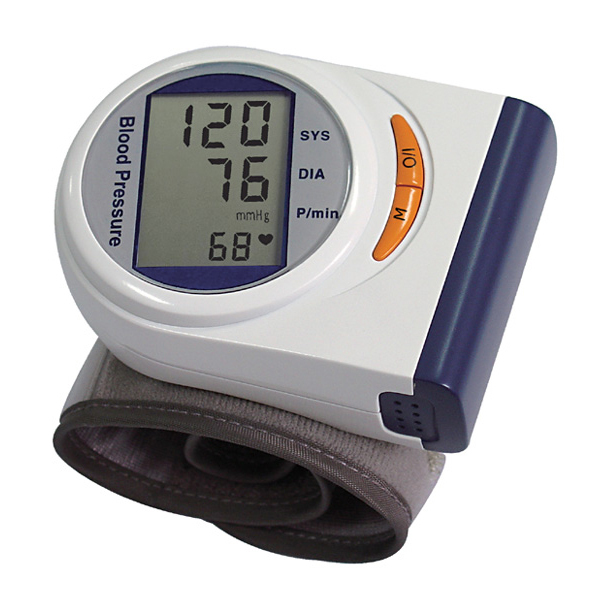 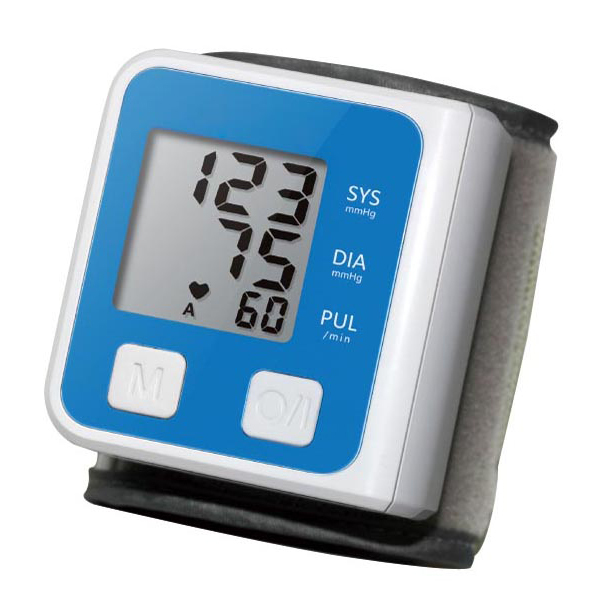 Wrist Blood Pressure Monitor with Auto shut-off (30sec after nonuse).